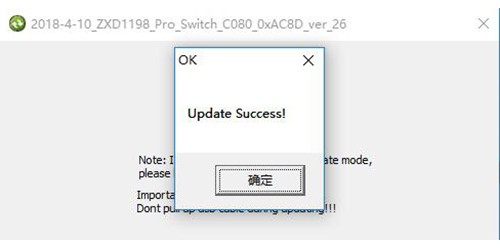 The upgrade process is very easy, follow the following 4 steps, You can upgrade successfully, if you have any other problems when you using this controller, please contact us at any time. 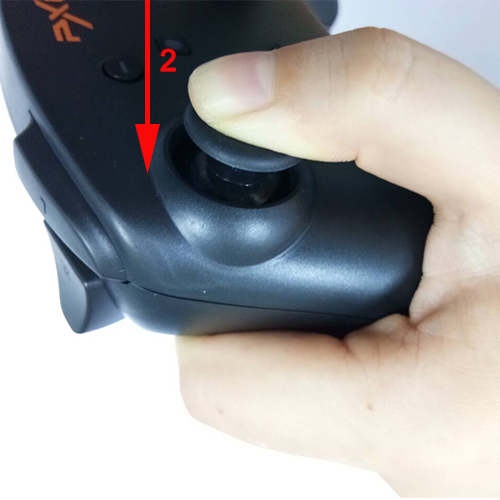 Step 1: please download the compression package for B55 switch controller on your pc with this link, then unzip the upgrade file. Step 2: Open the file, display the following image. 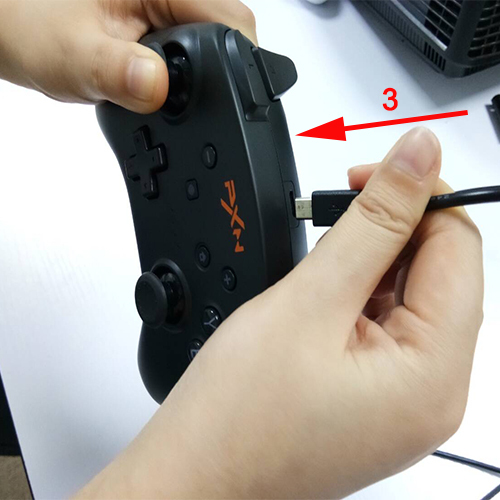 Step 3: Plug USB cable we offer with the controller into windows pc USB interface (the usb cable must have date transfer function), then vertically press the left joystick, don’t loosen your hands, plug the other interface of USB cable into controller. 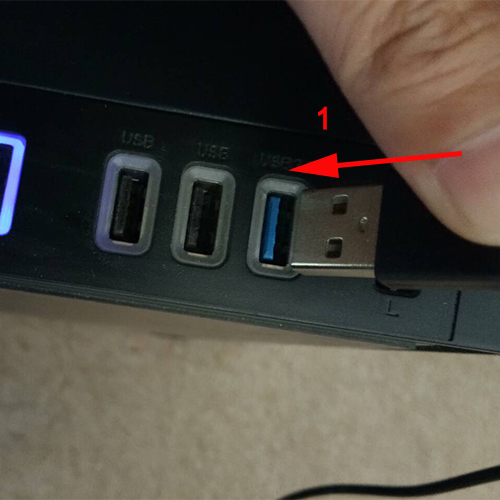 Step 4: Release the left joystick, the “Update Firmware” button will be activated, then click “Update Firmware” on your computer. The upgrade will be completed within 3 seconds. 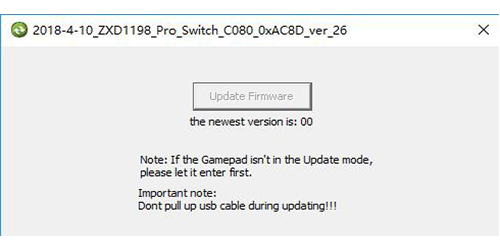 PreviousCan a gamepad beat a keyboard and mouse? Next5 reasons why you need to get yourself a BeBonCool joystick today!